It’s an open secret that Samsung is working on a Bixby speaker. Even Samsung itself has already confirmed this. But as soon as you take a look at the current state of Bixby, you’ll find that you’re better off waiting till next year! Smart speakers have conquered our living rooms. There’s the Amazon Echo. Google offers Google Home and even Apple locked up its Siri in a small cube. Of course, not everyone has a device listening to them in their apartment, especially since the technology isn’t impeccable. Google and Amazon have clear plans with smart speakers and Samsung doesn’t want to step aside, especially since Bixby has its own artificial intelligence than can benefit users. So what could a Bixby speaker bring with it? There’s a few functions that we know of from the rumor mill, and the Bixby speaker might have a display on board. The device code-named Lux will also provide 360-degree sound with directional control and multi-room functionality. Of course, Bixby is on board with a Bixby speaker. And that’s where the problems begin: for the time being the Bixby assistant isn’t stunning. The assistant is capable of a few neat features, but that’s all there is to it. It’s no wonder that people had to laugh at Samsung’s decision to put a Bixby button on the S8 and S9. 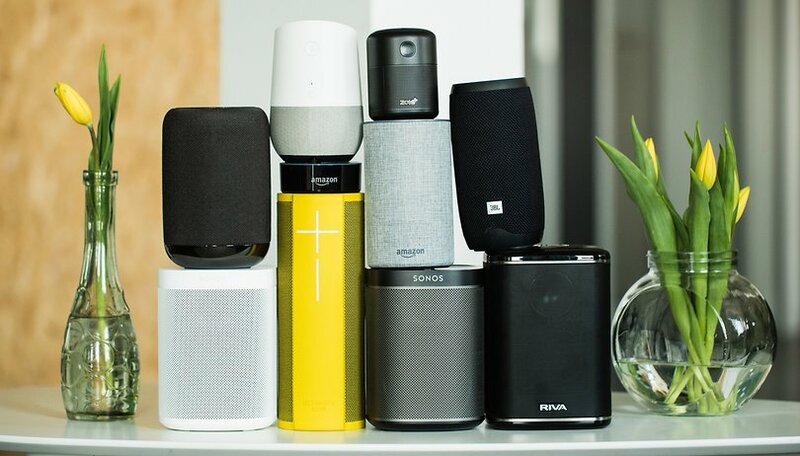 A voice assistant platform naturally benefits from accessories like smart speakers. But first Bixby has to create the basis for someone to enjoy using the system. Siri is an example of a failure: it started loudly, and was then neglected for years. Now Apple is moving hurriedly, but can’t get out of the mud: the HomePod isn’t a revelation. Whoever wants something eavesdropping in the room has likely already fallen for Alexa or Google Assistant. Nobody has a plan B(ixby). Would you want Bixby in your living room? Let us know in the comments! I do not want Bixby in my phone, I do not want it at all in my living room. That goes for the Amazon Echo and Google Home, just way to much loss of privacy and security.